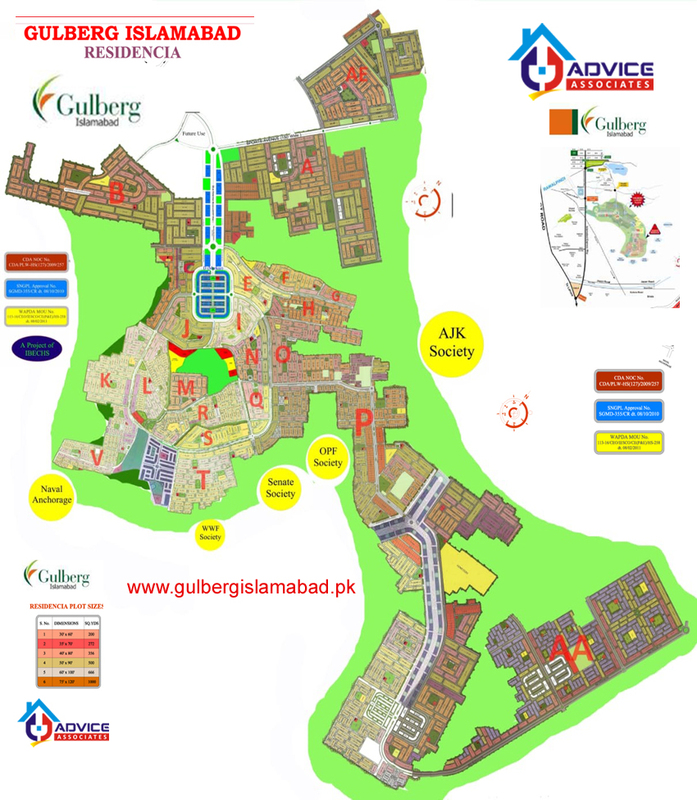 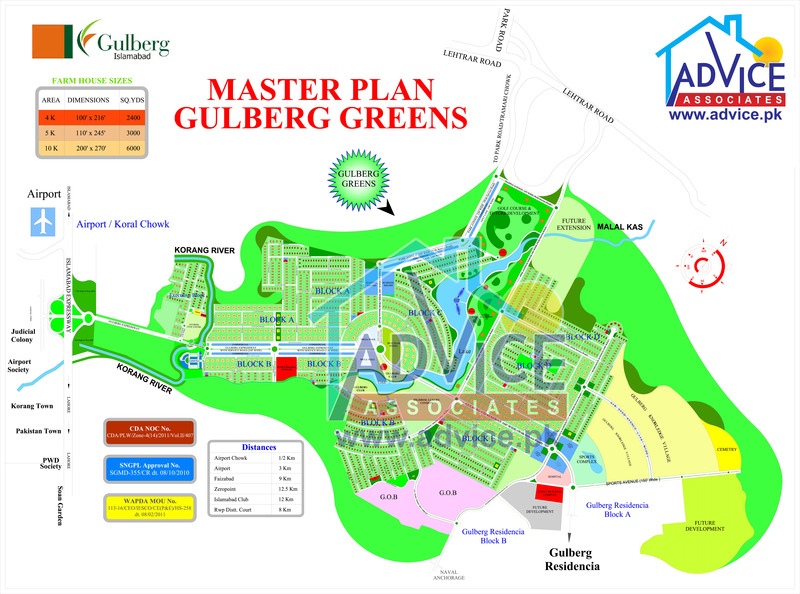 GULBERG GREENS ISLAMABAD MAP | GULBERG RESIDENTIA ISLAMABAD MAP. 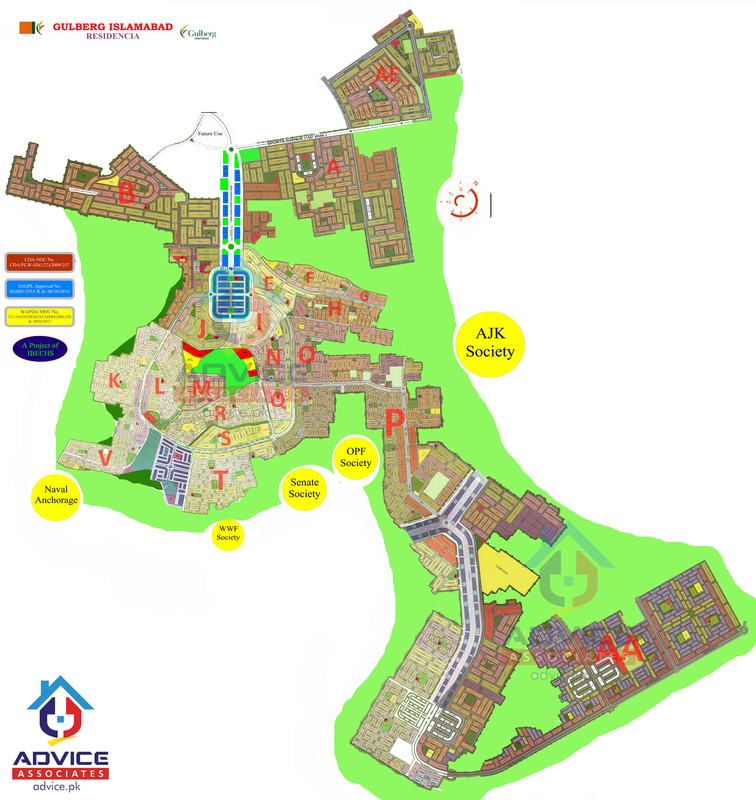 Advice associate is a well-known and recognized name working for last 14 years in the real estate sector. 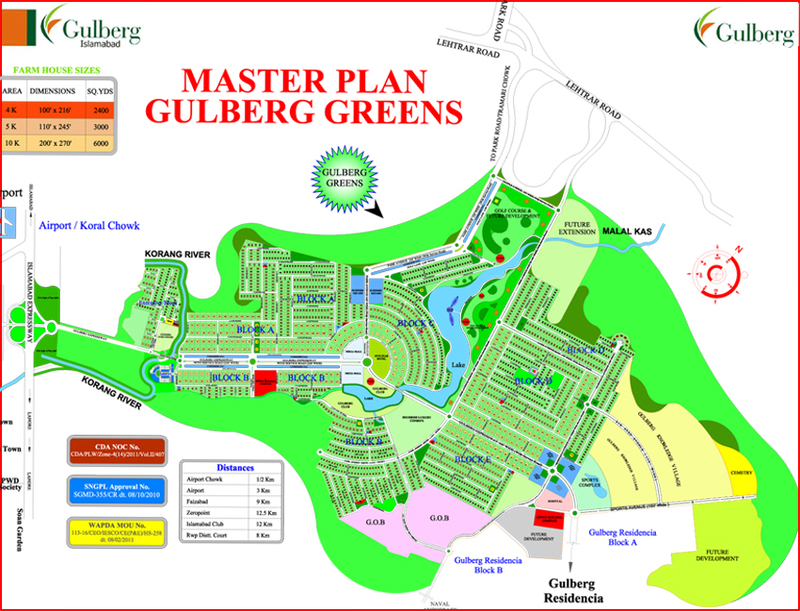 we are Specialistin Gulberg Islamabad and Bahria Town Rawalpindi/Islamabad .